Founded in the 1830’s by John Wesley Fallass. 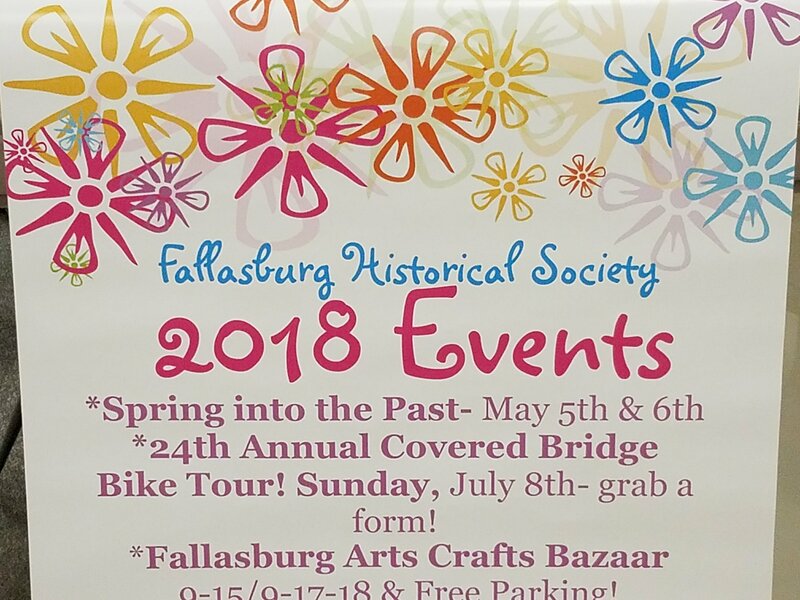 The village of Fallasburg includes 42 acres along the banks of the Flat River, the covered bridge, a schoolhouse, village cemetery, the Fallasburg Historical Museum and the Misner House Museum. Explore! Learn about the history of Fallasburg and the pioneers who made the village their home. Experience the past! Attend a vintage baseball game and discover the gentlemen’s sport as it was meant to be played. No GLOVES, no FEAR!! Fallasburg village was listed as the “Fallasburg Historical District” in the National Register of Historic Places on March 31, 1999. Help preserve our history. Become a Historical Society member. Tried to become a member. My check was returned. Sent to the person on your website. (membership) Unknown address. Oh well who cares? Thank you Jim for contacting me. I definitely care about the FHS membership. I emailed you the address of our treasurer Alan Rumbaugh. I will add you to our Fallasburg Today email list.